It is not all work and no play here at Waterman Moylan. 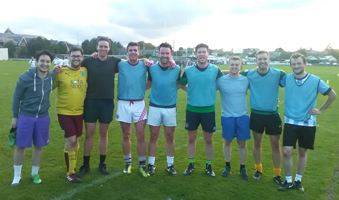 Our teams have social events committees in every office and regularly participate in various charity events throughout the year. 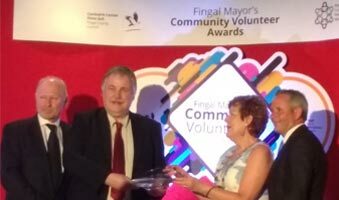 Congratulations to our Kieran O’Neill in Dublin who has won in the Community Facilities Category as well as the overall Fingal Mayor’s Community Volunteer Award for his contributions to Castleknock Community Centre. 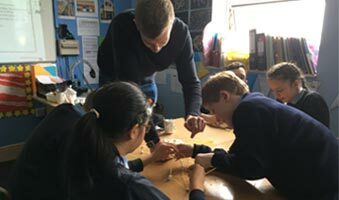 On 18th April, we had the pleasure to visit Scoil Mhuire Gan Smál school in Dublin to give their year five pupils an insight into a career in Engineering.